Although Holden Special Vehicles (HSV) recently announced that it will incorporate the Chevrolet Camaro and Silverado into its lineup starting in 2018, there’s one Chevy model that is conspicuous by its absence: the Corvette. Rumor has it that General Motors will import this model as a solo venture–without a collaboration with HSV. Whether that winds up being the case remains to be seen, as the idea of bringing the Corvette down under has been in the pipeline for some time. 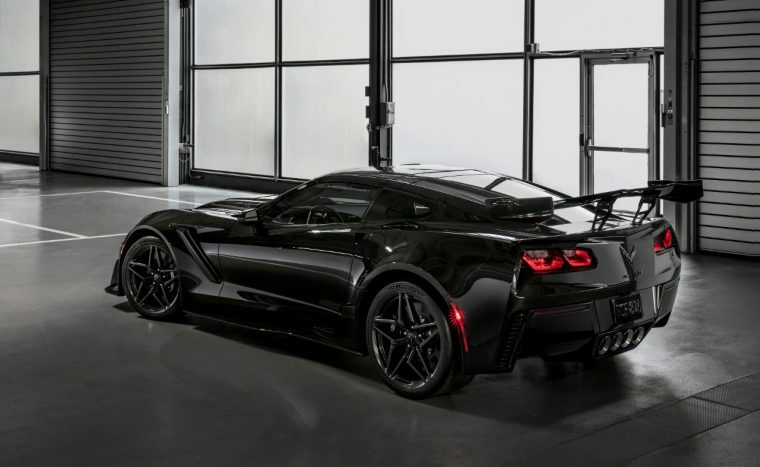 Jackson has also revealed that although the company isn’t interested in the Corvette, it’s definitely interested in an additional two or three vehicles from Chevrolet or another brand to supplement its Holden-badged offerings. But a lot can change in the next couple of years, particularly once HSV adds the Camaro and Silverado. Perhaps these two models will start a love affair with Chevrolet that the company will embellish upon starting in 2019 or 2020. 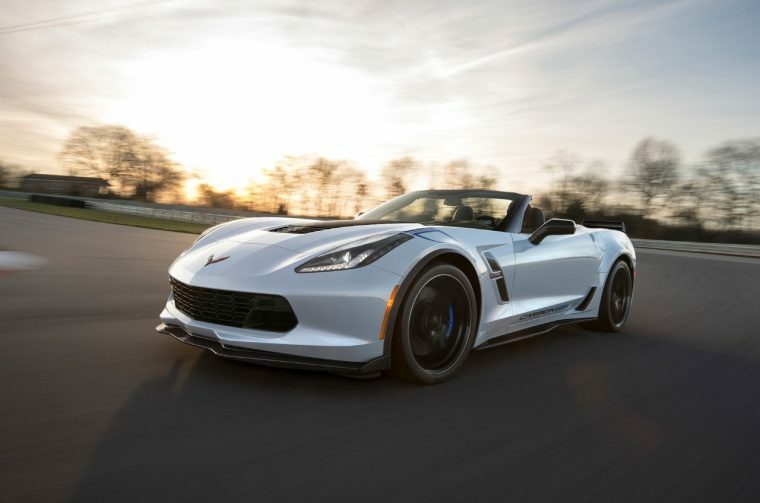 For instance, maybe the upcoming 2019 Chevy Corvette ZR1 convertible will help change HSV’s mind about the Corvette. Pairing 755 horsepower and 715 lb-ft of torque with modified looks, this version promises to elevate the conventional model’s already-stunning reputation to supercar status. Or maybe the automaker will hop on board the electric vehicle trend and turn to the Chevy Volt, with its impressive electric range and efficiency. Only time will tell whether or not HSV will adapt its current product lineup plans, as it refreshes its portfolio of high-performing vehicles.